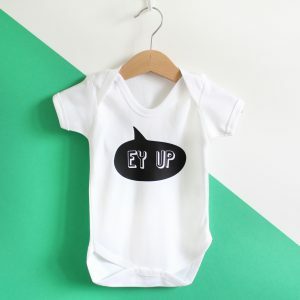 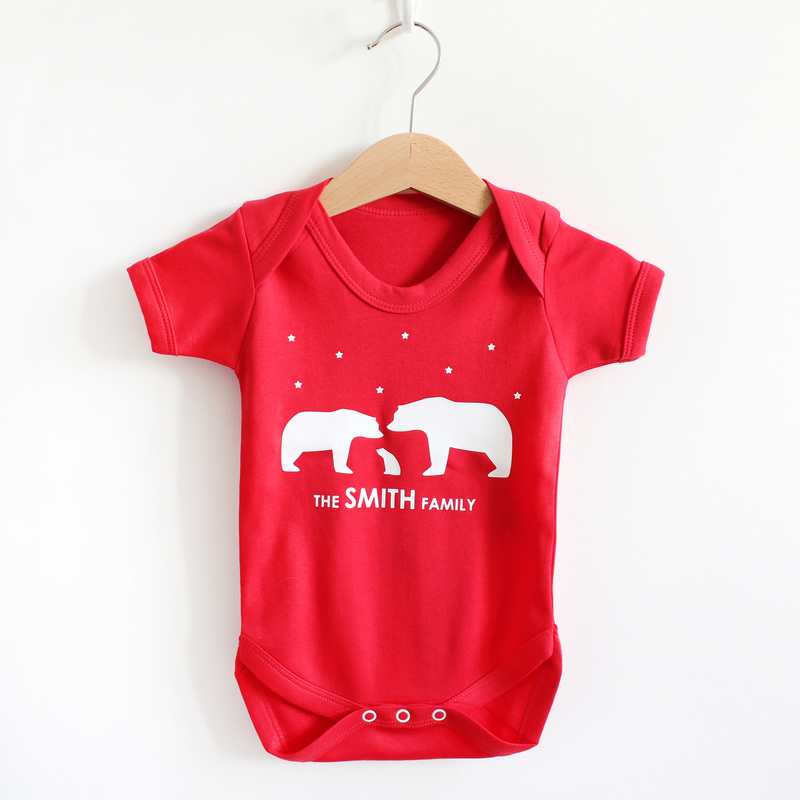 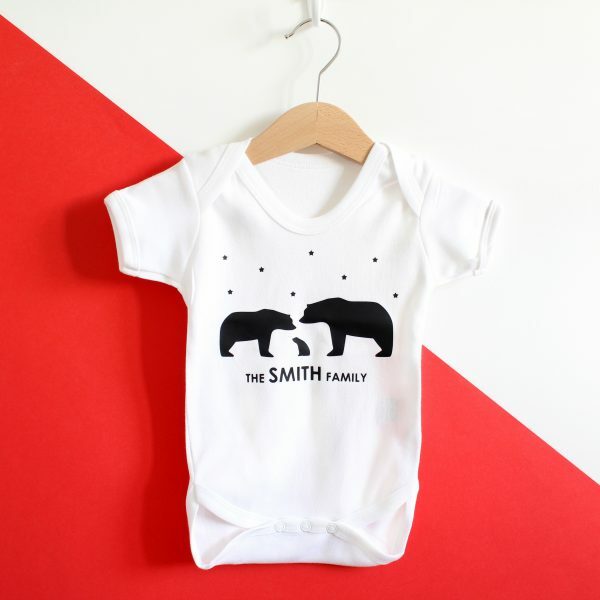 Celebrate you baby bears first Christmas in style with the adorable baby grow or romper. 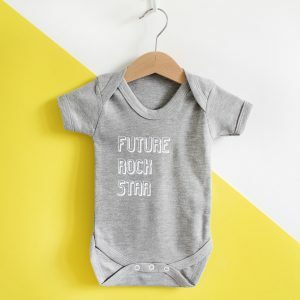 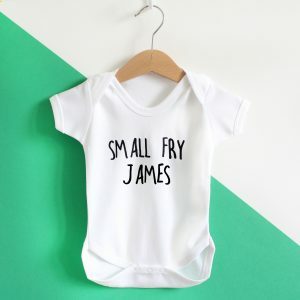 This gorgeous grow can be personalised with the babies surname, making it a truly unique gift. 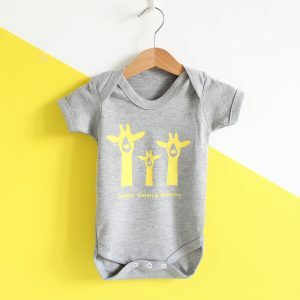 This design is part of a collection so do check out our shop page for the full range of animal designs.